My guest for this broadcast was Robbie Davidson. 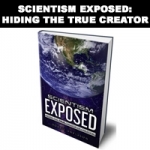 We discussed the topics of his new book, Scientism Exposed: Hiding the True Creator of Creation. 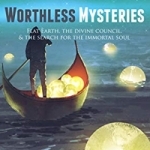 We also talked about the upcoming Flat Earth International Conference that is going to be held in Denver next week.